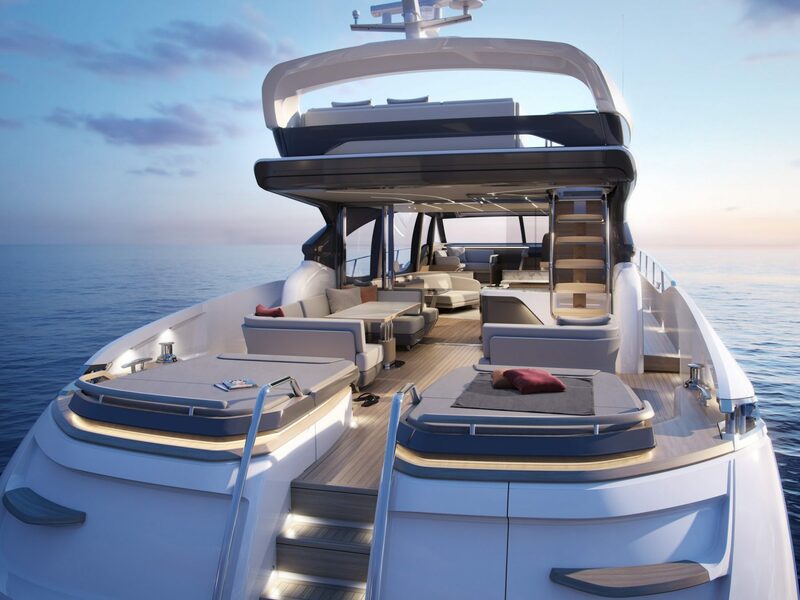 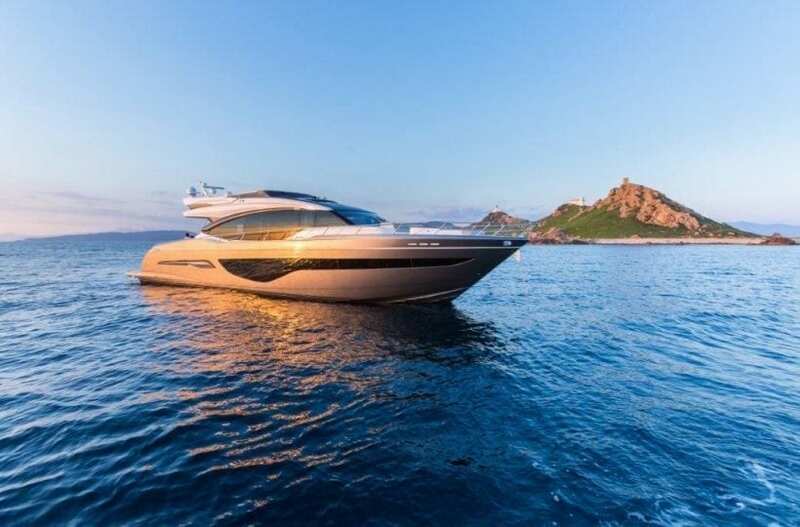 As you would expect with any Princess Yacht, the all-new S78 has been designed to the highest specification with socialising, dining and relaxation at the forefront of the design ethos. 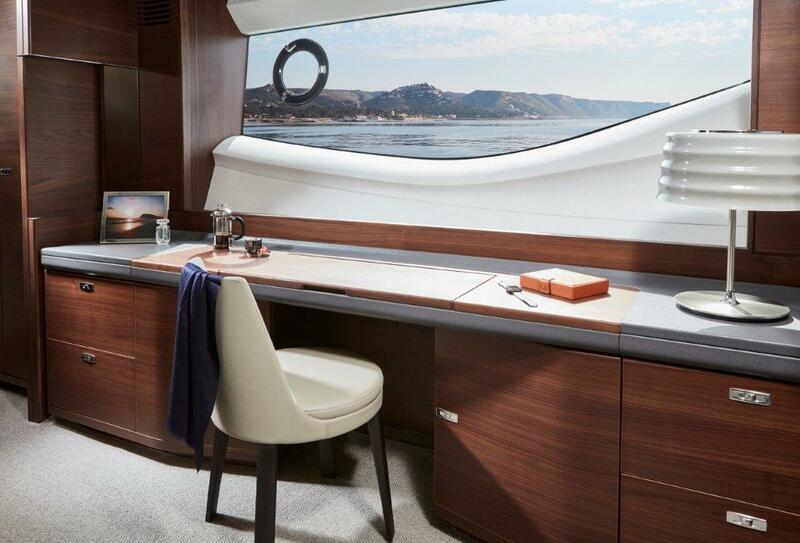 Refined yet captivating, she’s more than everything you would expect from the largest Princess S Class. 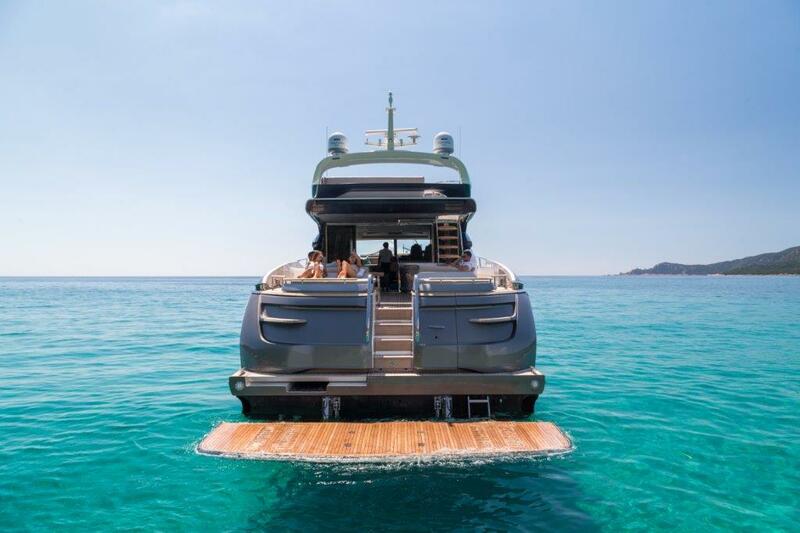 With her unique central access from the hydraulic bathing platform and cleverly designed modular seating, from the moment you step aboard she impresses. 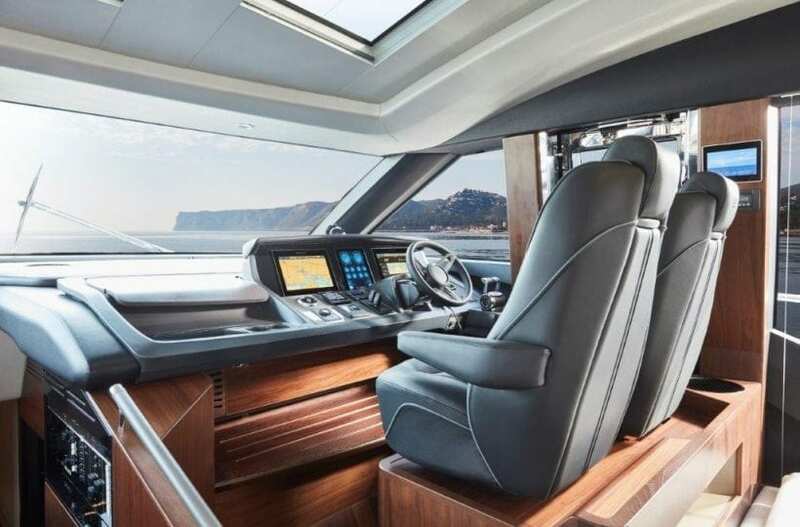 The foredeck area features innovative seating with sunpads which can be converted to create additional aft facing seats, giving you the flexibility to arrange the seating to suit your needs. 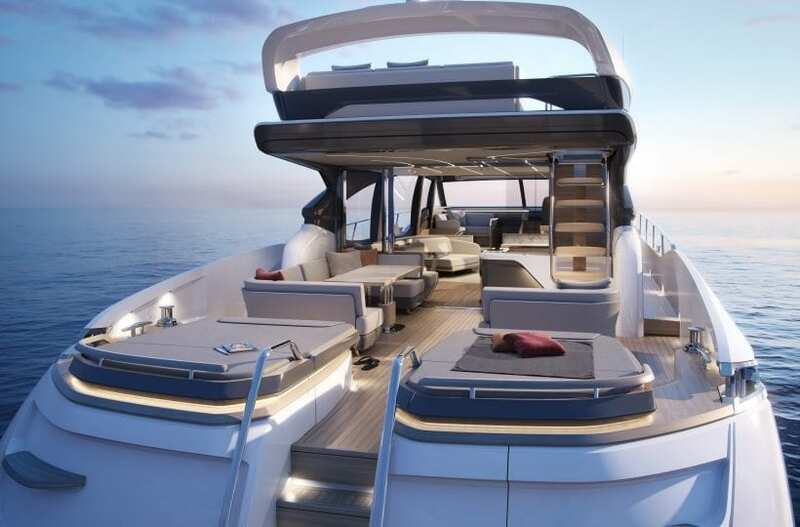 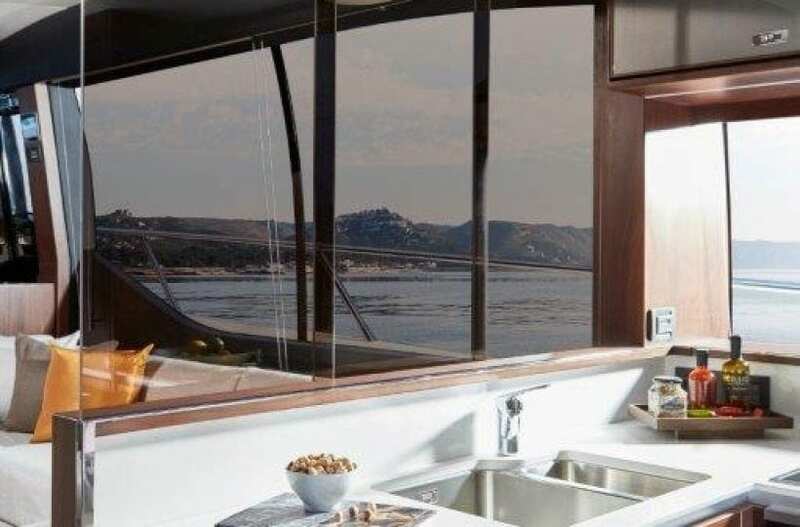 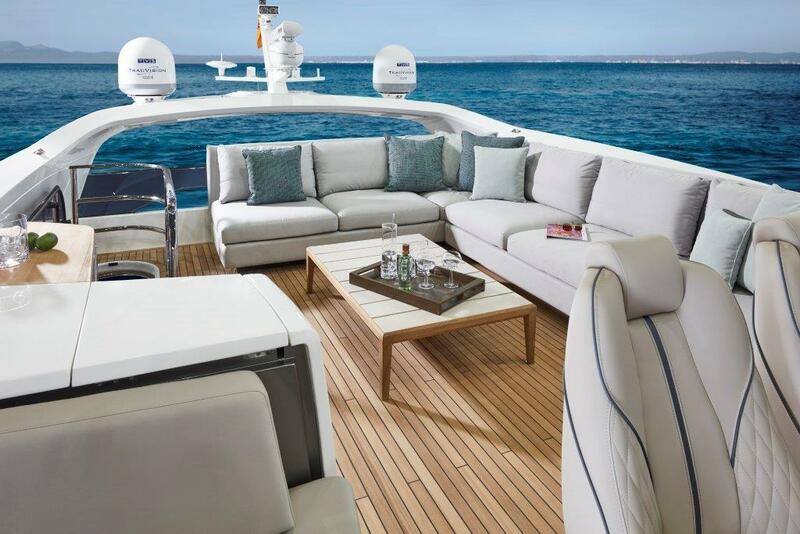 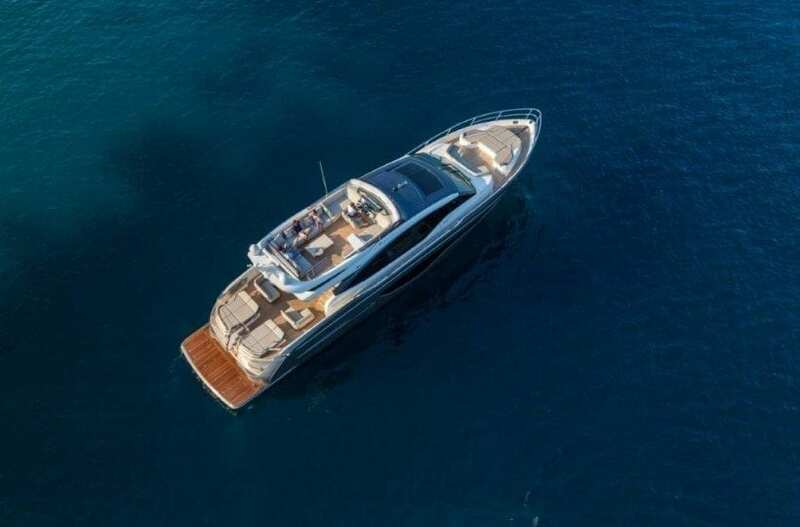 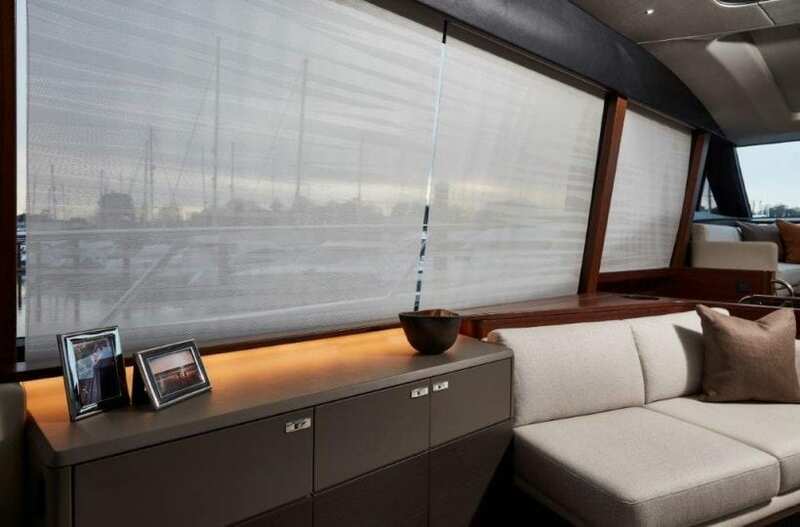 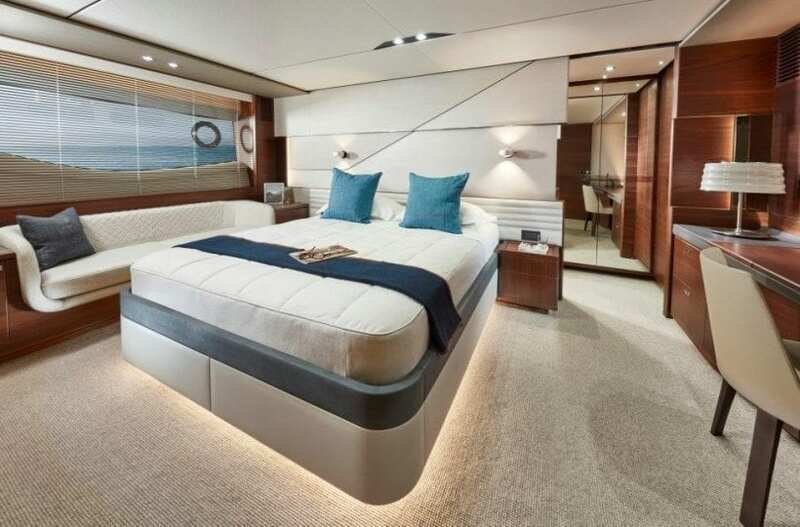 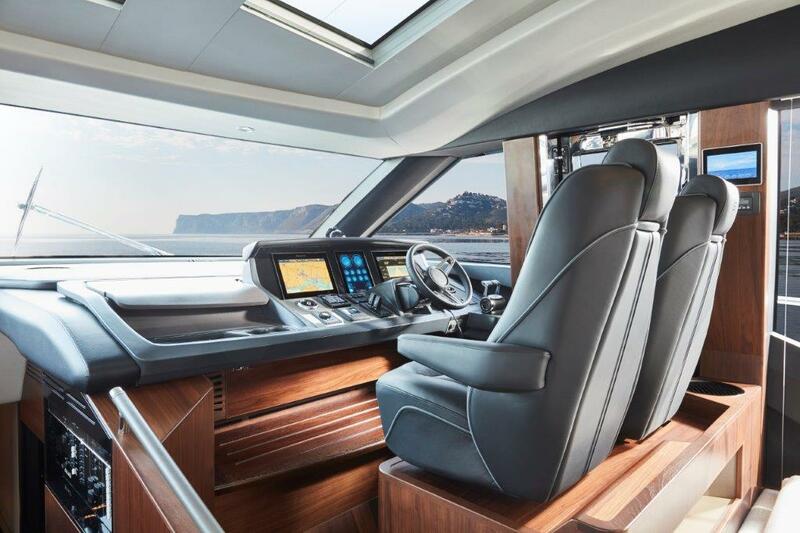 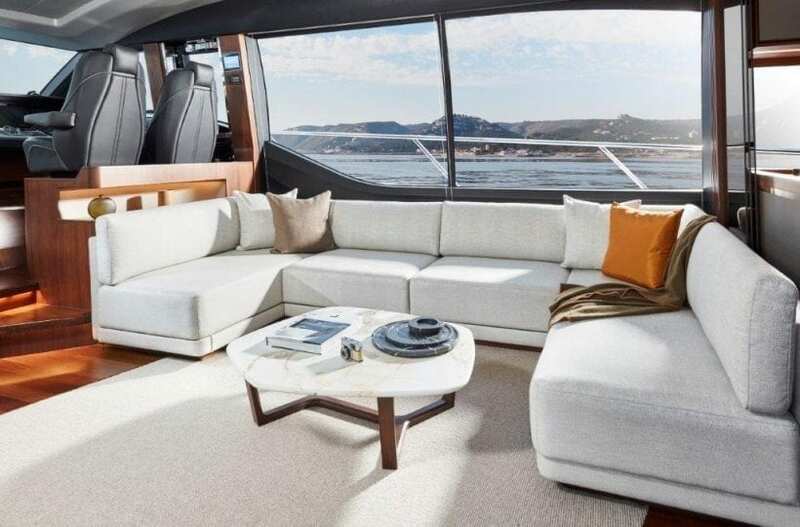 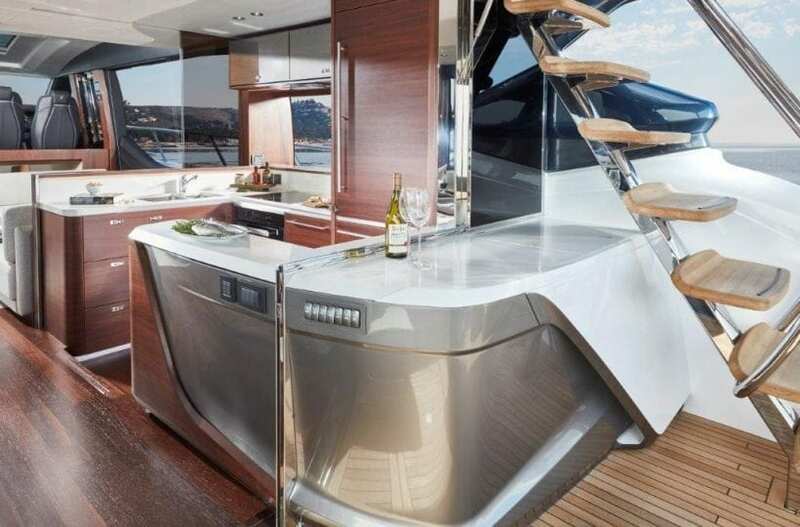 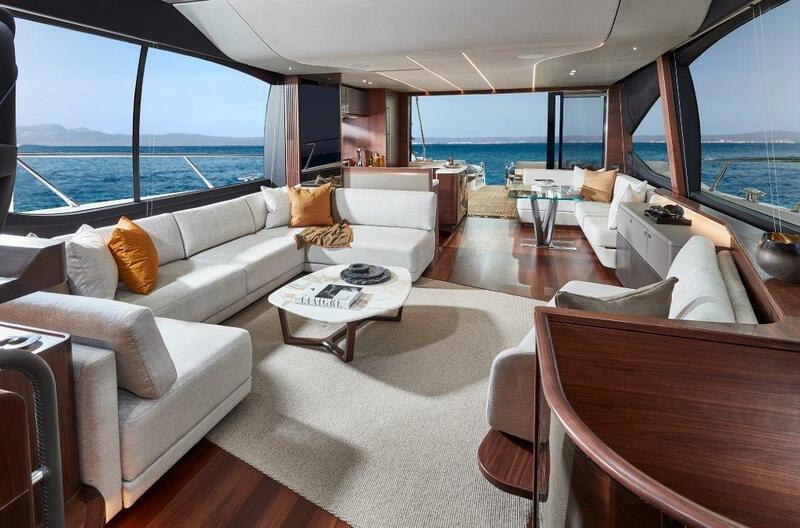 Inside, her cavernous main deck saloon uses dynamic lines and convivial seating, to seamlessly connect to the world outside through full length side windows. 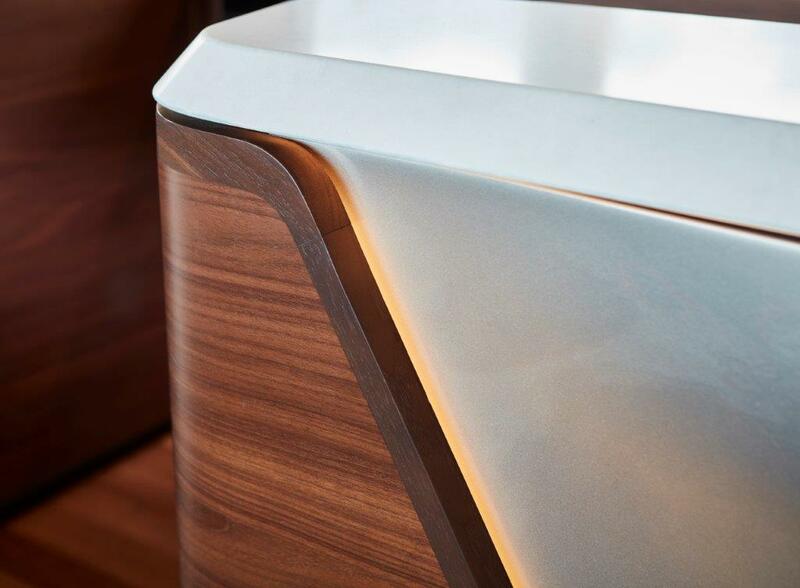 The informal arrangement invites you to take a seat, relax and enjoy the world class audio visual systems, designed and engineered in partnership with NAIM. 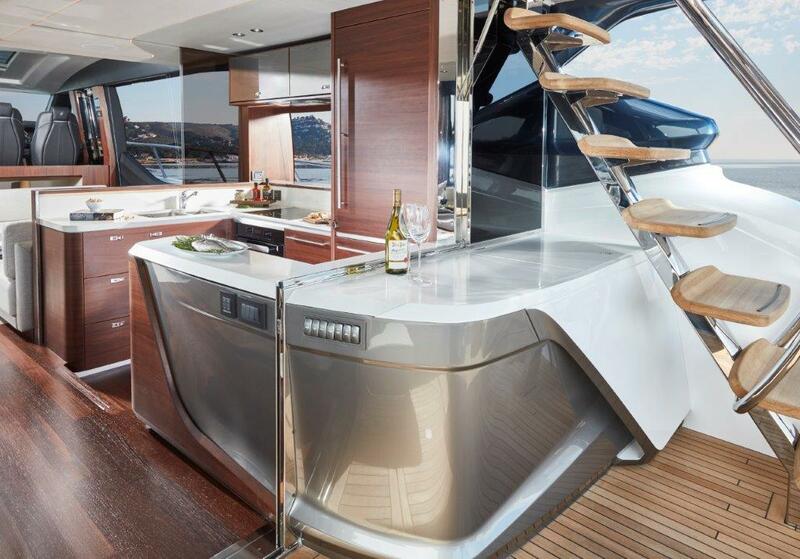 The sportbridge is a further extension of the beautiful design throughout this craft. 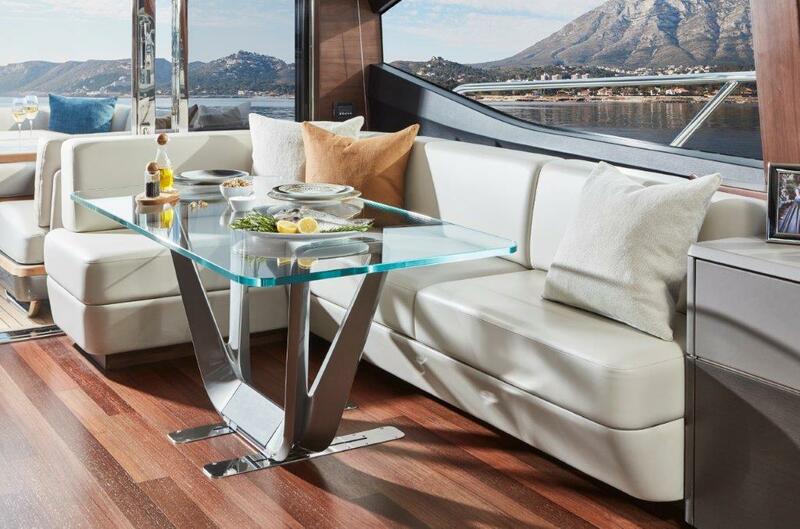 A large free standing seating area with table and wetbar, with an optional lava brick barbecue, allows you the space to entertain family and friends. Bowers & Wilkins waterproof speakers serve to create the ambiance for any occasion. 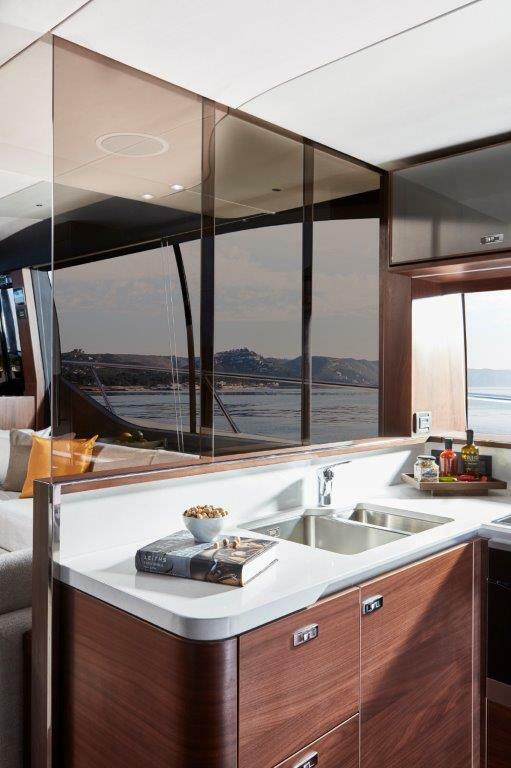 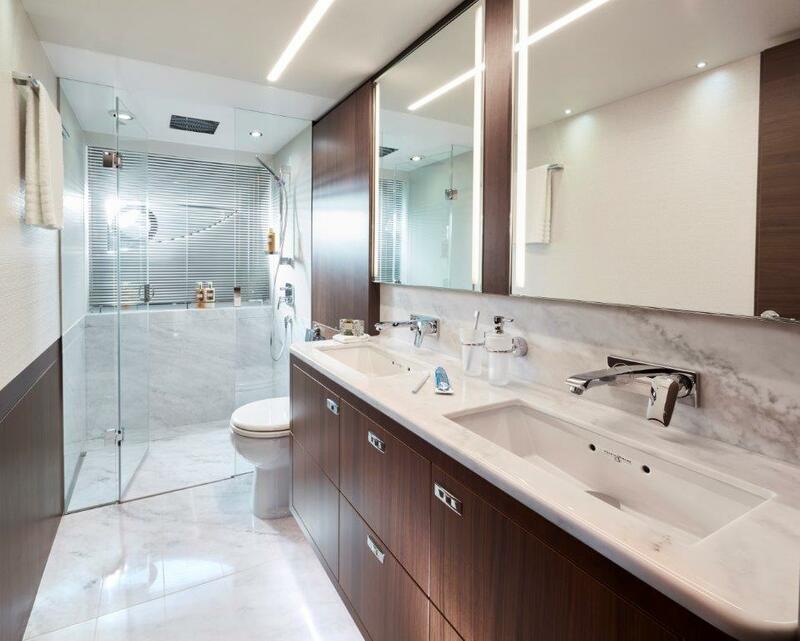 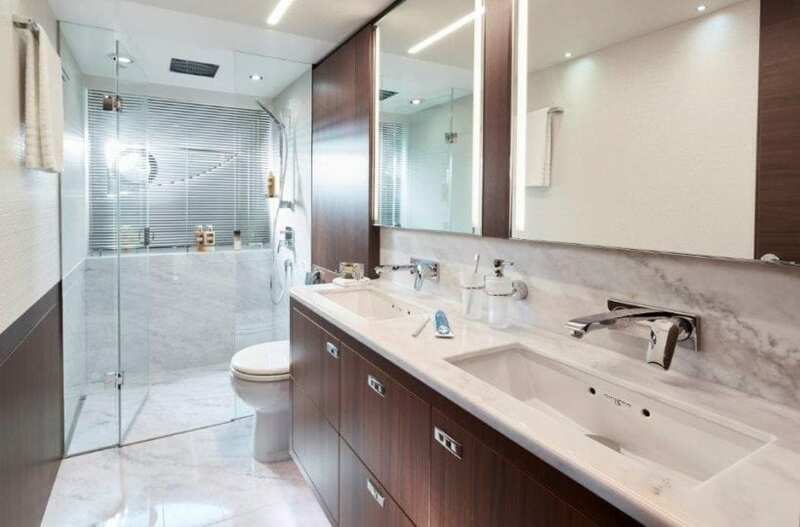 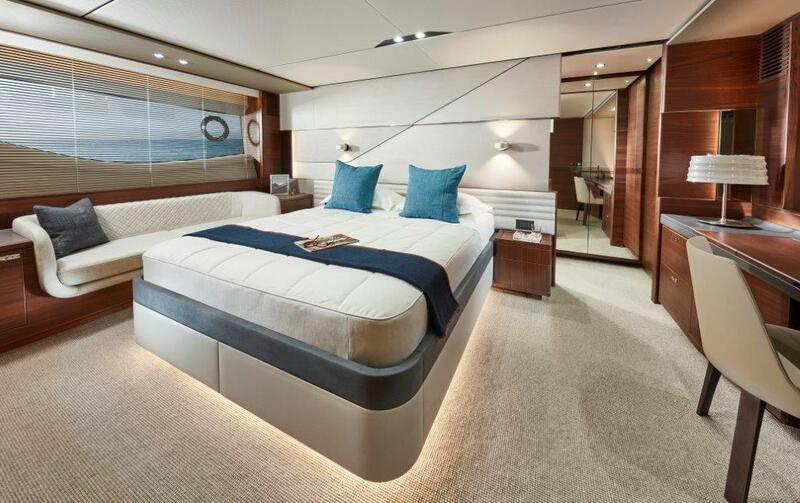 Below deck eight guests enjoy four exquisitely appointed en-suite cabins, all bathed in natural light courtesy of the hull glazing. 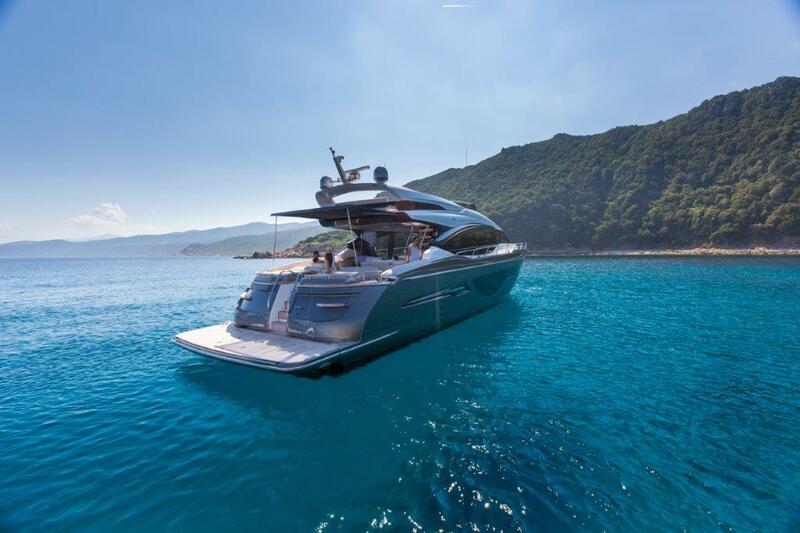 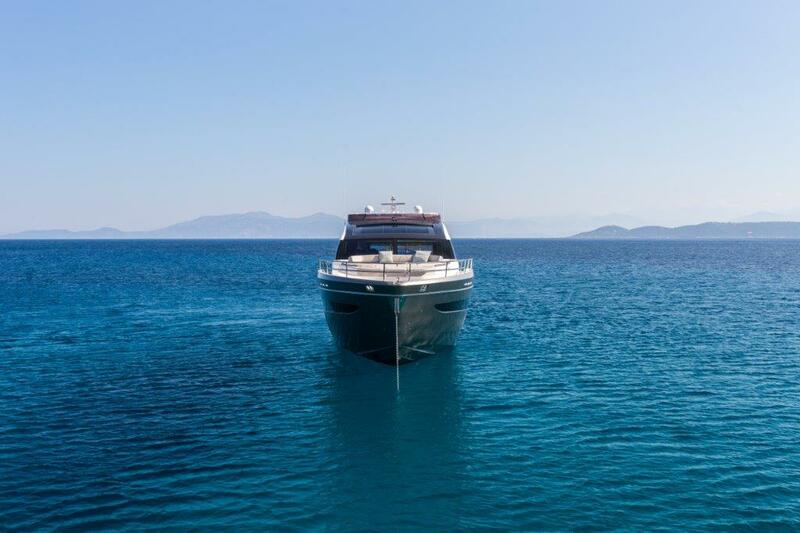 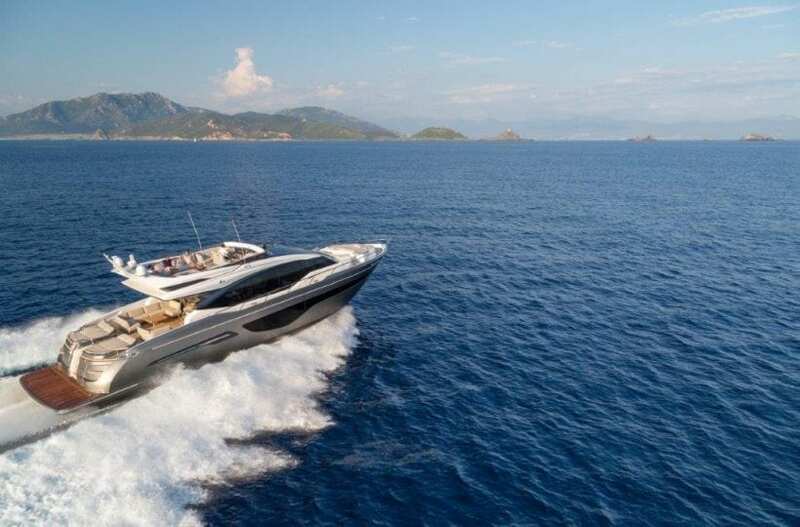 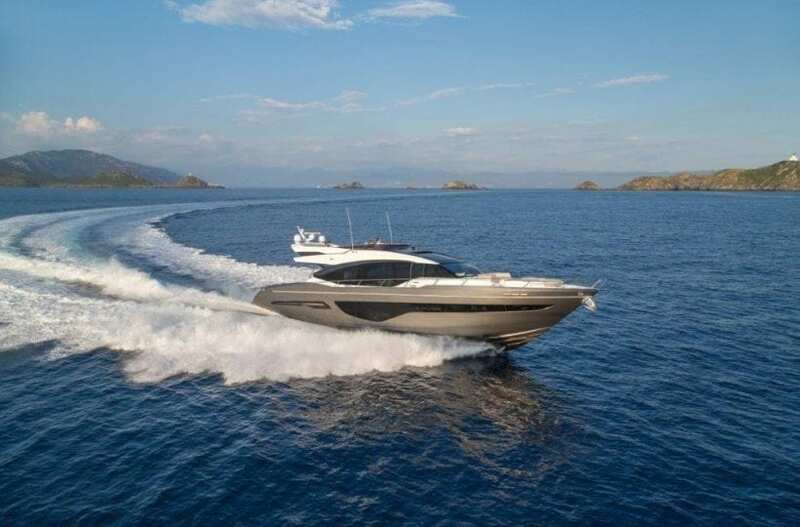 The Princess S78 also offers a further twin cabin aft for occasional guests or crew. 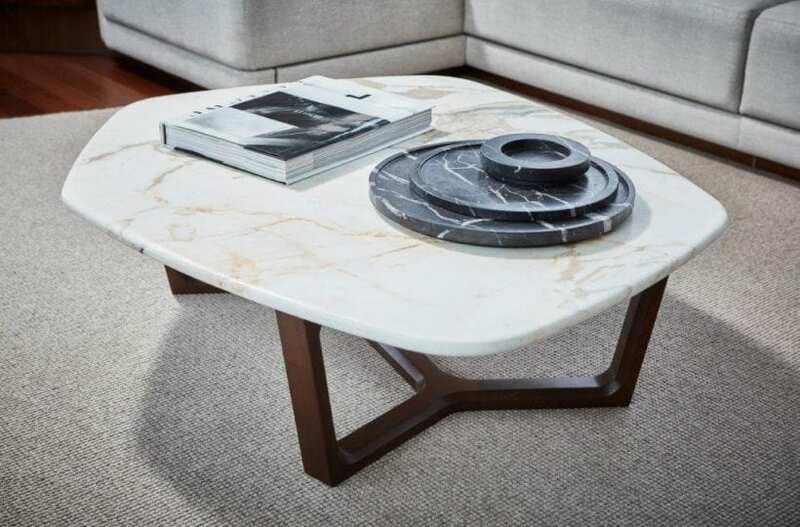 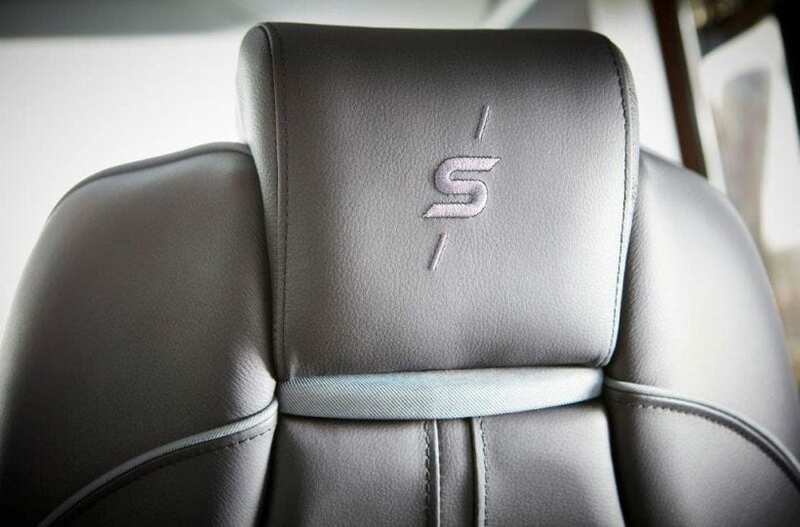 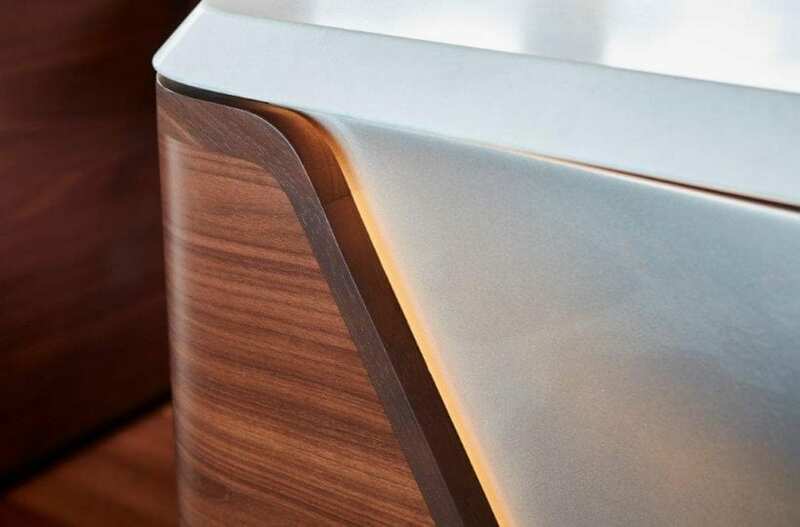 Familiar Princess Design Studio accents such as soft angled geometric furniture and hand stitched feature panels, combined with new innovative metal inlays and marble tops, reinforce her as a worthy and exciting member of the S Class.